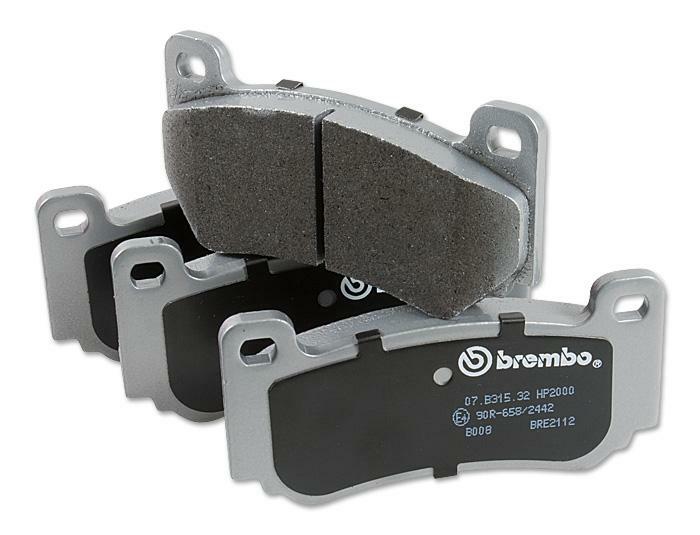 Brembo has introduced a EC approved Sports pad range which offers a great solution for people in tightly controlled countries such as Germany, Belgium and France. 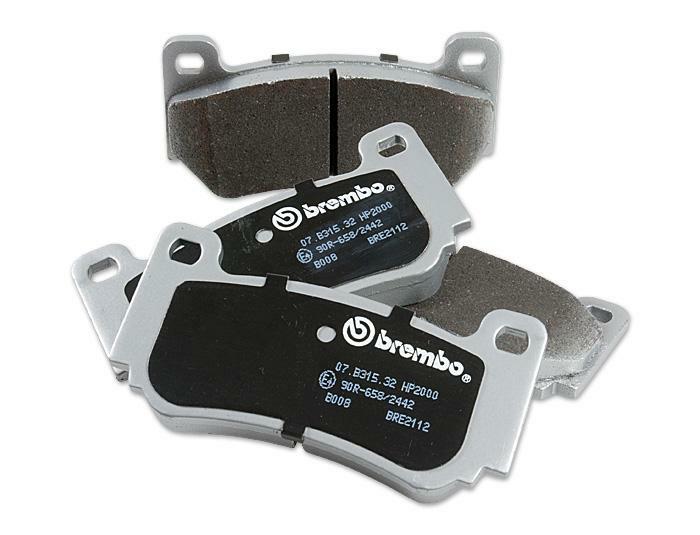 These are the first pads which offer far better performance than any OEM pad but come with an official Type Approval. The HP2000 compound was tested both for road and track use and offers a high resistance to fading. The pads can cope with temperatures up to 600 °C. The initial bite in cold conditions is excellent, EC approval also means these pads offer low dust levels compared to any competition grade pad. In other words a winners pad! 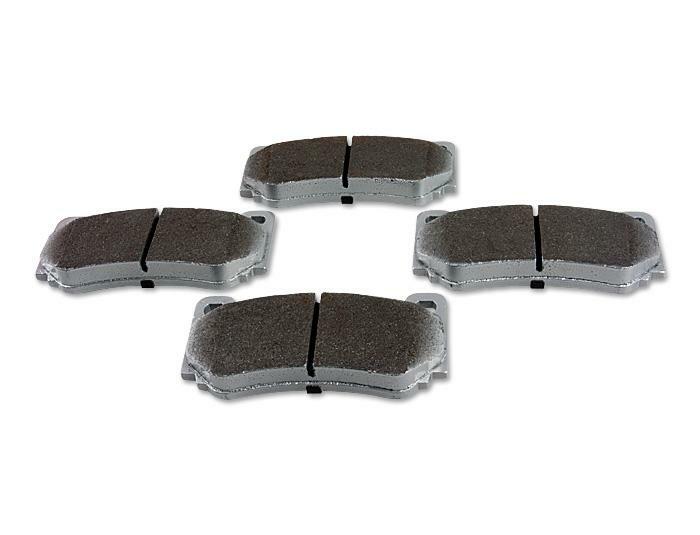 These are the 4-pot pads for the OE Lotus Big Brake kit.